This grant offered by USTA North Carolina is to help with expenses associated with CTA (Community Tennis Association) operations, including startup costs, equipment, technology and interns. In April, 2017, LNTA applied for this grant and received $1,500 to be used toward the development of our new website. (Total project cost: $4,200). There are 3 grant categories that help determine maximum grant funding: basic facility improvements ($4,000 max), resurfacing ($10,000 max), and new / existing reconstruction & expansion ($20,000 max). CTA’s may apply for the grant category determined by the scope of their project. 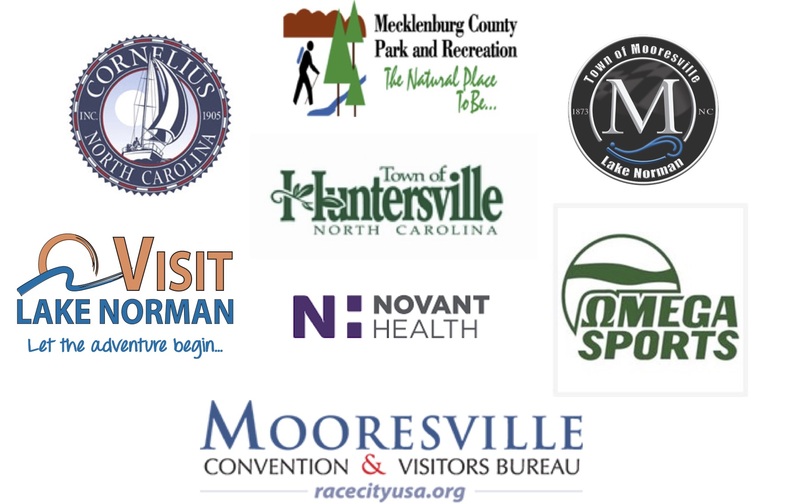 In May, 2017, LNTA applied on behalf of the Town of Huntersville for a Category II $10,000 Resurfacing Grant for the 6 courts at North Mecklenburg Park. This $10,000 grant was awarded to LNTA on June 5, 2017. The courts were successfully resurfaced in July. Final funding was sent to the Town of Huntersville in August, 2017. (Total project cost: $40,800). If you donate a junior of adult racquet to Omega in Huntersville, you will receive a 20% discount off of your entire purchase (excluding Babolat & Yeti products. All donated racquets are used for youth and adult programming. LNTA is pleased to provide tennis loaner equipment including racquets, balls, nets, and caution tape to area schools for use in P.E. and After School curriculum. Loaner packages are available on a first – come, first – served basis. Please contact Amy Brandon for more information.